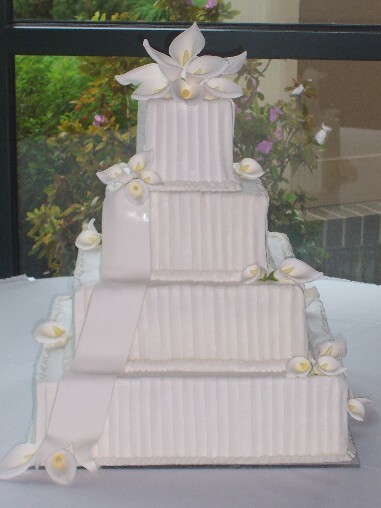 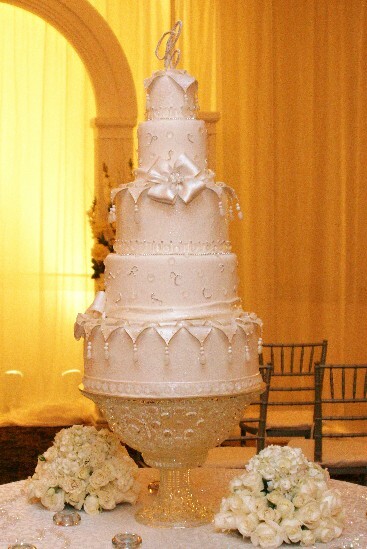 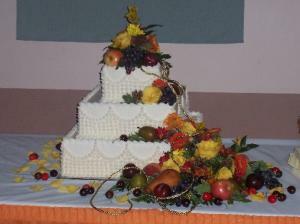 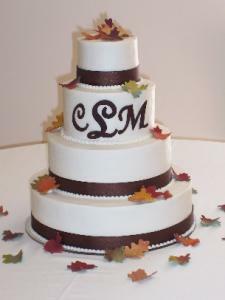 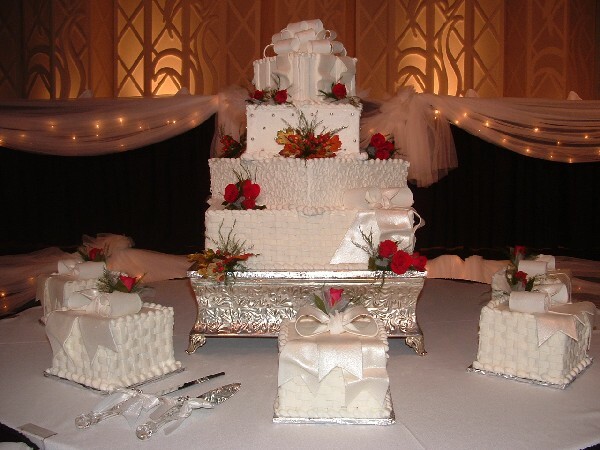 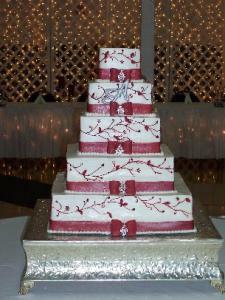 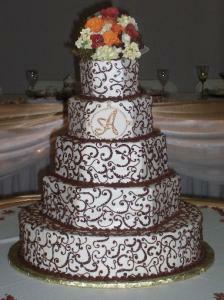 Our talented decorators will “put the icing on the cake” for your special occasion or wedding. 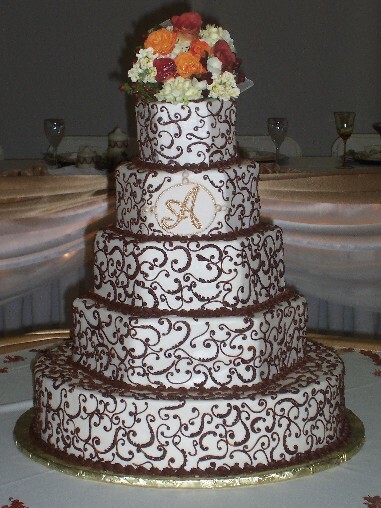 Our cakes are known not only for their beautiful designs, but they are just as delicious. 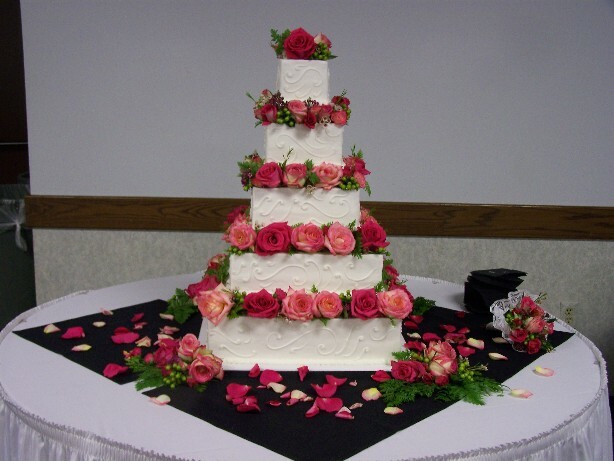 We can help you custom design a cake that’s unique to your event. Take a look at the photos below to see just a few of the many examples of our work!